“CONFINE | BORDER” is an open call to photographers, artists and creative people from all over the world, without any age or experience limits. The photographic images submitted must have been taken or created within the last 5 years and it is not necessary that they are unpublished works. It is possible to participate in the "CONFINE | BORDER" contemporary photography prize with one or two artistic projects. 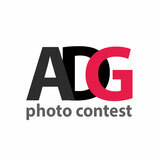 The files of the photographic project, of the presentation and biographical text have to be sent via e-mail to: adg.photocontest@gmail.com. Selected projects, taking part in the final exhibition, will be published online. The selected authors will be contacted immediately to confirm their willingness to take part in the final exhibition. 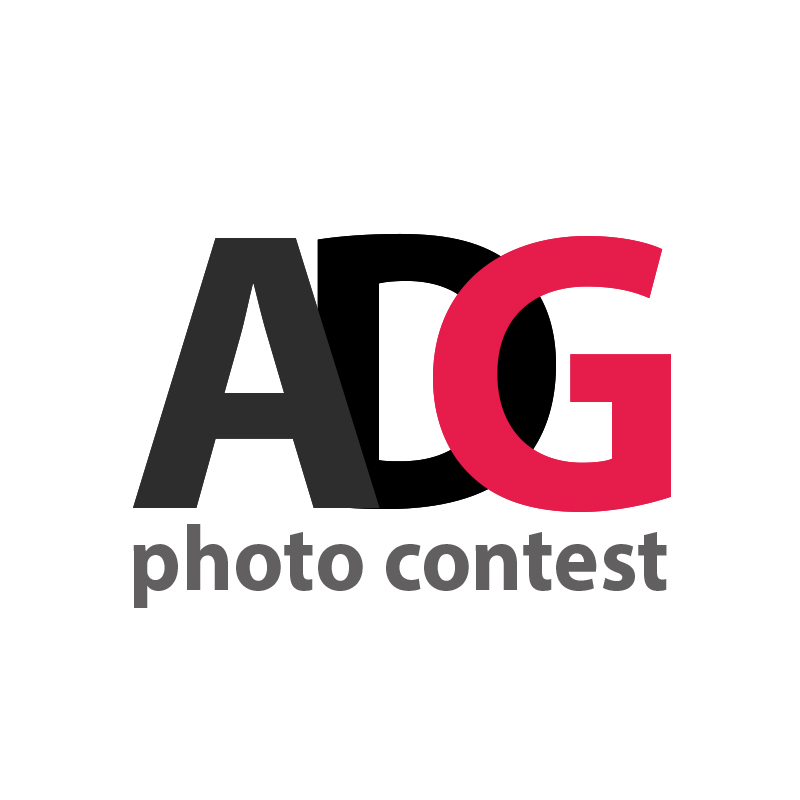 SIGN IN TO ADG 2019 "CONFINE | BORDER"
Iscrizione ADG 2019 - tema "Confine"
Announcement Photo Contest - ADG 2019 - theme "Confine|Border"
Photo Contest - ADG 2019 - theme "Confine|Border"